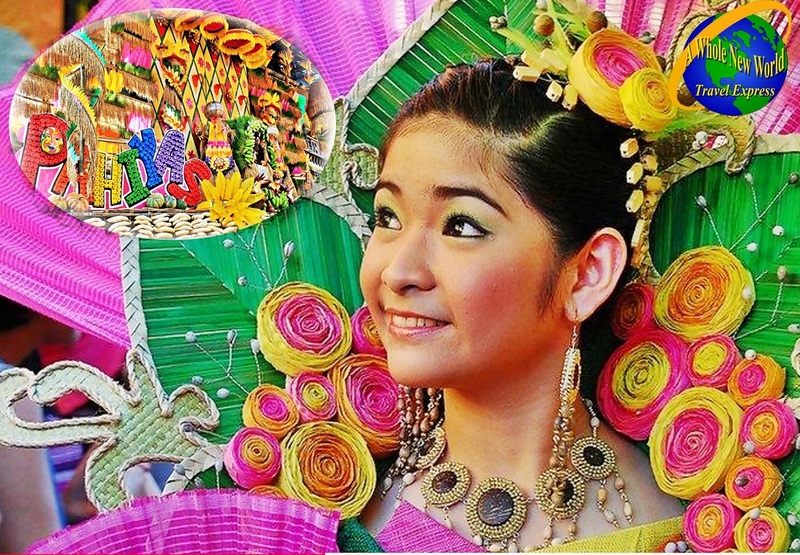 The San Isidro Pahiyas Festival held every May 15 has become one of the country's tourist attractions. During the San Isidro Pahiyas Festival, each household tries to outdo each other in friendly competition as they vie for honor of recognizing their creativity. Decking the hall or decorating the wall with "Kiping" and agricultural harvest is what "PAYAS" or "PAHIYAS" literally means. Aside from the festival, one of the most visited tourist attraction is Kamay Ni Hesus Shrine which is one of the most popular pilgrimage destinations in Luzon with 200 steps grotto, Eden Garden and Church wherein healing masses are occassionaly celebrated. 07:30 AM Depart Laguna to Lucban Quezon, proceed to Kamay Ni Hesus. edible rice treat in the shape of leaves and dyed with natural food colorings. priest can bless them as he walks with the procession. 04:30 PM Depart Lucban Quezon to Manila.